A key board meeting to discuss the Union Européenne de Cyclisme’s future and to assess activities carried out up to now, was held last Saturday at the Cyclo-Cross European Championships in s-Hertogenbosch (Netherlands). 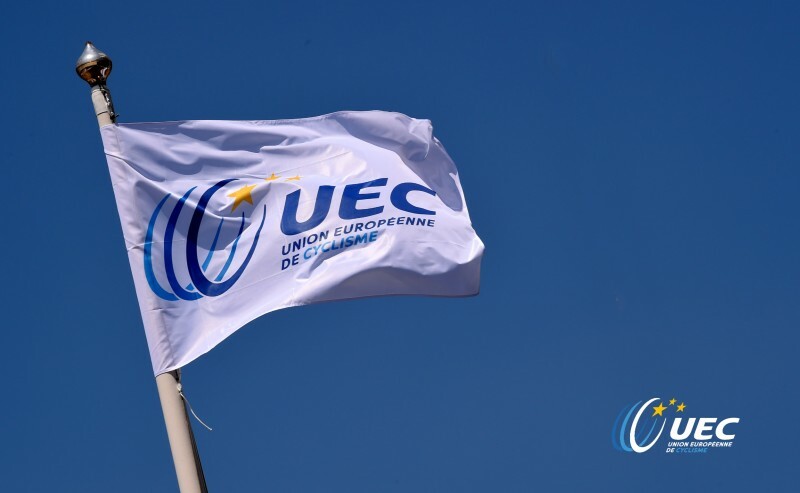 The success of European events over the last few seasons and the UEC’s active presence alongside its 50 member National Federations confirm that the direction taken is without doubt the right one. 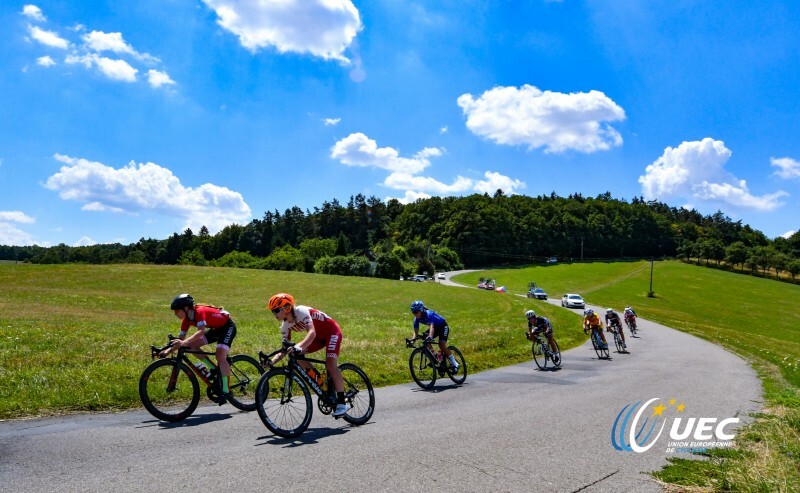 In this respect, on Saturday the board launched a series of initiatives aimed at strengthening cycling’s role with a 360 degree approach on the international sports scene. Among the main new features approved is the creation of a Paracycling Commission in 2019, which will be headed by Simon Meijn (Netherlands). With regards to the future projects of the various Commissions, a review of a series of initiatives has been requested for the next four years (2019-2022) such as the organisation of a Cyclo-Cross European Cup, BMX Free-Style and Mountain Bike e-Bike European Championships as well as co-ordination of the 2020 Europe Tour Road calendar, the introduction of the new title ‘Mixed Team Relay’ in the 2019 Road European Championships and greater emphasis on gender equality. During the board meeting, a working group was set up for the strategic creation and production of a programme involving several vital points for activities over the next four years: development of a calendar for the Olympic disciplines and Cyclo-Cross, further strengthening of a marketing, media and events organisation plan, Solidarity Commission activities, the search for new activities and a long-term financial plan. Following the great interest of colleges in sport, Enrico Della Casa, has been mandated to create an Education, Training, Youth and Sport Commission, which will pursue the mutual objectives of the Union Européenne and the European Olympic Committee. 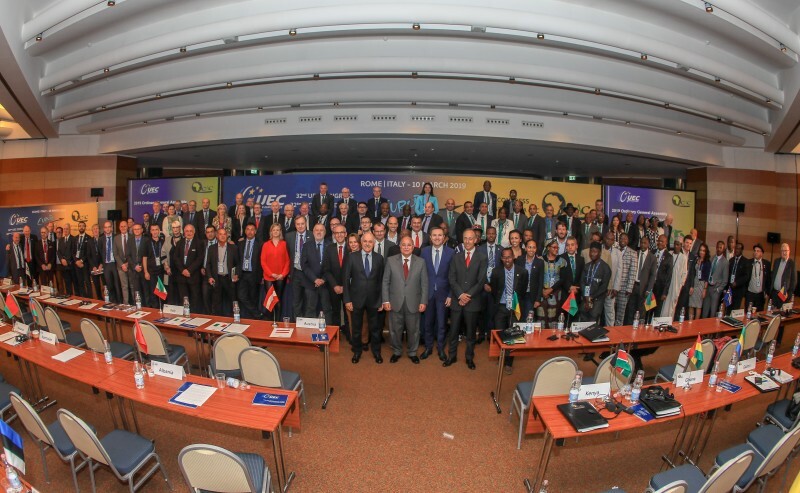 Over the years, the Union Européenne de Cyclisme has also strengthened its own ties with other continental federations, in particular for geographical reasons, with the African Cycling Confederation (CAC) and in order to have an even closer synergy, the board approved the organisation of the first historic UEC/CAC Annual Congress that will be held in Rome (Italy) on 9 and 10 March 2019, thanks to the co-operation of the Italian Cycling Federation, which will be attended by representatives from 102 National Federations belonging to the two continents. During the meeting, the 2019 calendar was approved as well as the recruitment of an Events Co-ordinator to the UEC team. Rocco Cattaneo, President of the Union Européenne de Cyclisme: «We have just come out of the board meeting in ‘s-Hertogenbosch with a series of new features and initiatives that will give greater value to our activities and we will do this by expanding the scope of our action in sectors that up to now we have not been involved in or our presence has been weaker. These sectors are Paracycling, e-Bike and new BMX disciplines. Youth sport is certainly one of our priorities and this is why we have asked our Commissions to study new projects aimed at developing and increasing the level of activity in all disciplines not just Olympic. We have reached the end of two very successful years, during the course of which our events have grown significantly in terms of popularity and following. The success of the Glasgow European Championships is undeniable as well all the other Championships. Success which motivates us to approach the next period with ambitious objectives and projects. I would like to thank board members, all our team and the Commissions for the excellent work they have done and for their commitment and efforts to develop the UEC and support the 50 National European Federations which are our sport’s greatest asset».